Calangute is a small town located in North Goa. Famous for its vast beach, the town is a major tourist hotspot in all of Goa. In fact, the town’s beach is famous not just in Goa but all of India as well. In addition to this, the town is also famous for the numerous cultural and historical sites. Being one of the most important towns under the rule of the Portuguese, colonialism left a clear impact on this part of Goa. Last but not the least, the place is also an important hub for tourists, who use it as a bypassed town to move from one part of Goa to another. For those who are interested in enjoying the beaches of Goa, Calangute would certainly be a good start. If one is really into having a great beach experience while in Goa, it would be a great idea to stay very close to the beach. There are certainly plenty of choices for those who desire to stay near the beach. Given below are some amazing beach resorts that are worth considering while in Calangute. 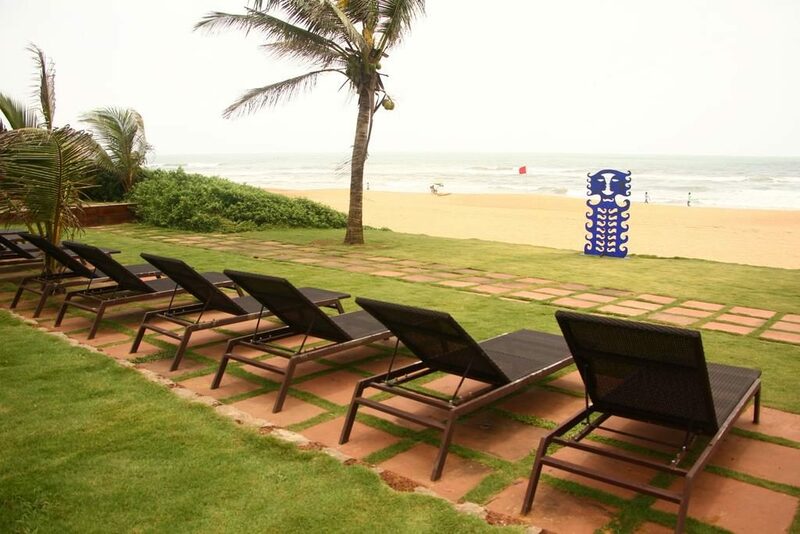 The Estrela Do Mar Beach Resort is an excellent stay option located on the beach of Calangute. Calangute beach is located just a stone throw away from the resort’s main premises. In fact, the Arabian Sea and the seashore are visible from within the premises of the resort. With regard to the play of stay within the resort, guests can make use of beautifully designed Swiss chalet-style cottages. With amazing garden views and sun loungers, guests can expect to have a most comfortable stay while at the resort. Last but not the least, the rooms come with all of the major amenities and facilities. The Starting prices for rooms begin at Rs 13, 900. The facilities that are available include Pool, Room Service, Restaurant, Free Parking, Bar/Lounge, Beachfront, Breakfast included, Room Service, Free Parking, Airport Transportation, Breakfast included, Dry Cleaning, Laundry Service, Concierge, Multilingual Staff, Breakfast Available, Air Conditioning, Refrigerator in room, Minibar, etc. The Calangute Residency is an excellent place to stay in the town of Calangute. Located next to Calangute beach, it has all the major conveniences and necessities for a most memorable stay. Coming to the rooms, guests can look forward to all major modern amenities. Last but not the least, the stay is also in close proximity to all major attractions within the immediate vicinity. The Starting prices for rooms begin at Rs 4, 900. The facilities that are available include Pool, Beachfront, Free Parking, Restaurant, Bar/Lounge, Breakfast included, Room Service, Free Parking, Breakfast included, Dry Cleaning, Laundry Service, Room Service, Air Conditioning, etc. The Chalston Beach resort is an excellent place to stay in while at Calangute. It is a family run business providing a luxurious place with all major amenities and facilities. In addition to this, the place has been designed and themed on the architecture from the colonial era, along with plenty of contemporary elements. The resort is located very near to Calangute beach, with the seashore just a short walk away. In fact, the beach is visible from well within the resort itself. The facilities that are available include Pool, Free Parking, Restaurant, Bar/Lounge, Beachfront, Free Internet, Breakfast included, Room Service, Free Parking, Airport Transportation, Breakfast included, Laundry Service, Room Service, Dry Cleaning, Concierge, Multilingual Staff, Air Conditioning, Refrigerator in room, etc. Casa De Baga is a great place to stay at in Calangute. Located a short distance away from the main Calangute beach area, it is an excellent choice for those desiring a beach stay in this part of Goa. 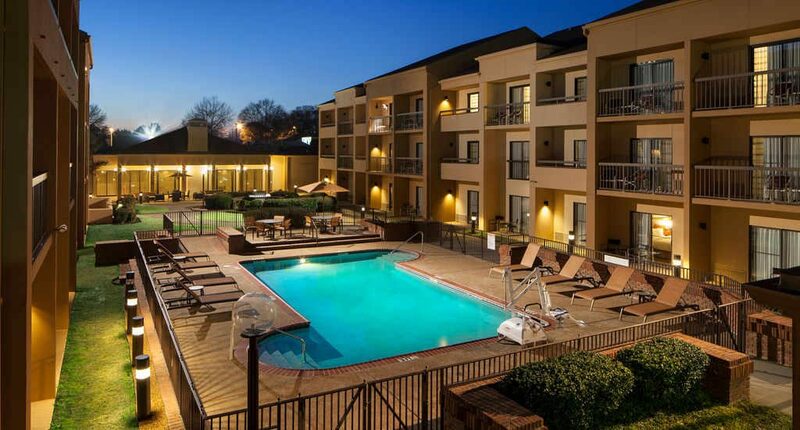 The place has plenty of amenities and facilities, all of which make for a most comfortable stay. Coming to the rooms, guests can expect all of the rooms to have well decorated and furnished rooms while during the stay. With regard to the beach, it is possible to reach the seashore by walk. The beach can, in fact, be seen from near the main premises of the stay. The facilities that are available include Restaurant, Room Service, Free Parking, Free High Speed Internet ( WiFi ), Breakfast included, Room Service, Free Parking, Breakfast included, Dry Cleaning, Laundry Service, Concierge, Air Conditioning, etc. Resort Park Avenue is an excellent luxury resort located a short distance away from Calangute. Located on Baga Road, it is a great place to stay at while in Calangute or any other nearby place in Goa. The resort buildings have been designed largely using traditional architecture, along with plenty of modern elements. 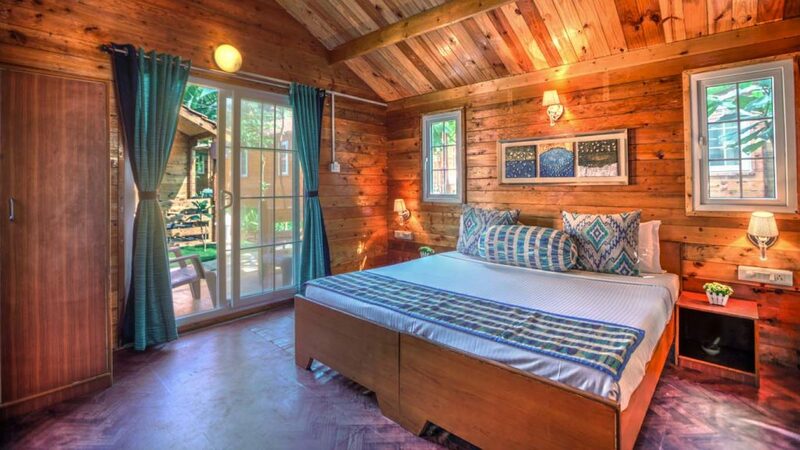 It is fairly well-maintained and has all the major amenities needed for a decent stay. With regard to the beach, it happens to be very close by and fairly well within walking distance. The Starting prices for rooms begin at Rs 1, 900. The facilities that are available include Pool, Restaurant, Beachfront, Room Service, Bar/Lounge, Shuttle Bus Service, Room Service, Air Conditioning, etc. 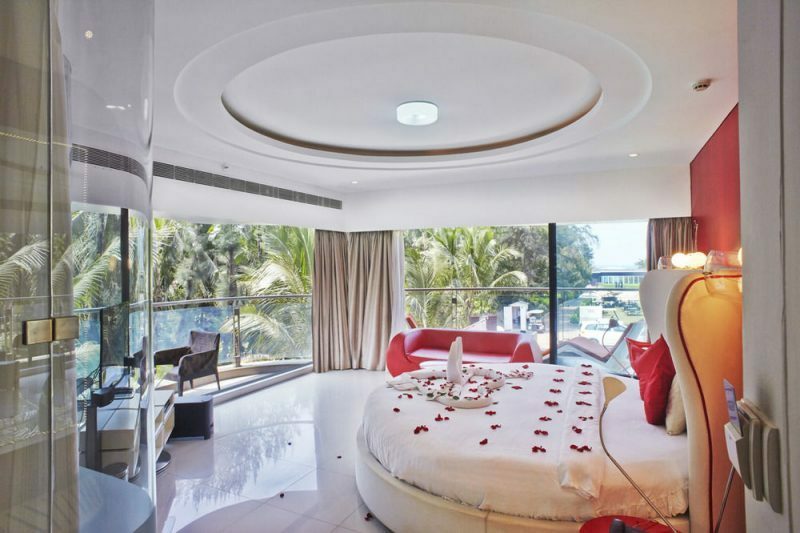 Fahrenheit Hotels and Resorts is an amazing place to stay at while in Calangute. Situated very near to Calangute and Baga beach, it offers all major amenities and conveniences necessary for a most amazing stay. The beaches are very near to the resort and within walking distance. 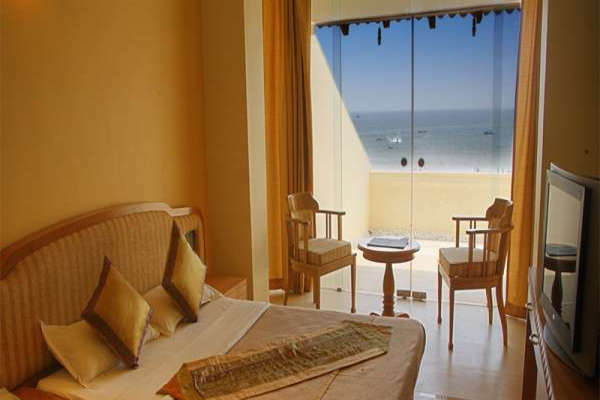 In fact, the beaches and the Arabian Sea are clearly visible from within the premises of the resort. The rooms at the resort are well decorated and furnished, giving guests a most comfortable and relaxing experience. With regard to the architecture of the place, the designs are largely based on contemporary trends, with both the interior as well as the exterior having modernist influences. The facilities that are available include Pool, Free Parking, Beachfront, Room Service, Restaurant, Bar/Lounge, Breakfast included, Free High Speed Internet ( WiFi ), Free Parking, Room Service, Breakfast included, Dry Cleaning, Laundry Service, Multilingual Staff, Children Activities (Kid / Family Friendly), Airport Transportation, Concierge, Banquet Room, Self-Serve Laundry, Air Conditioning, etc.